We’ve developed and refined our approach to make it easy for teachers and students to build essential skills. We have six simple principles - our approach in a nutshell. A consistent focus on the essential skills helps ensure everyone’s shared understanding and makes building these skills as tangible as possible. Using the same language all the time makes a big difference. 2. Start young, keep going. Starting as young as possible allows more time for mastery. The skills are not just about employability, but about thriving in all aspects of life. We work with children as young as 3 years old. Take time to reflect on the skills of children and young people – by observing or by self-assessment. This gives a balanced understanding of strengths and weaknesses, highlights progress and shows next steps. Building skills should build upon a child or young person’s previous learning and skill attainment. It should allow dedicated time just to explicitly build the skill. To accelerate progress in the essential skills, they should be used and reinforced as often as possible – whenever you have the chance with those children and young people. 6. Bring it to life. Ensure children and young people see the relevance of these skills by linking them with the real world and by bringing real-life problems and challenges to work on. 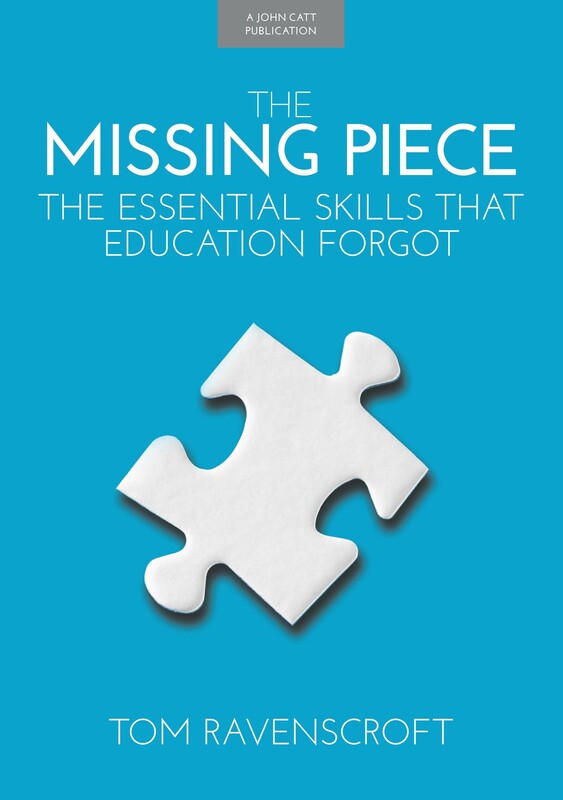 The Missing Piece: The Essential Skills Education Forgot details the rationale for building essential skills, in the light of a decade of practice with over 150,000 children and young people. It rigorously examines the arguments for and evidence behind the six principles, as well as discussing the thinking behind the development of the Skills Builder Framework. The book also looks to the future, outlining a roadmap for the changes we must make to our education system so that every student can be equipped with the skills, experiences and aspirations that will empower them to succeed in life. We build essential skills with a complete framework that goes step by step. We work to ensure that one day, everyone will build the essential skills, experiences and aspirations to succeed. So we created the Skills Builder Framework, which underpins our programmes. It takes each of the eight skills and breaks them down into teachable and learnable nuggets - from the age of three through to adulthood. We have built a partnership of schools, employers and other organisations all using the Skills Builder Framework to develop skills with children and young people.